As well as a vibrant class based curriculum, we provide a wide range of curricular clubs which all children can join. Our aim is for the children to excel in different areas of interest and skill; curricular clubs can provide this as well as an opportunity to get to know other members of our academy family. The clubs are run by members of staff and outside specialists to ensure that each club delivers the highest quality experience for your child. 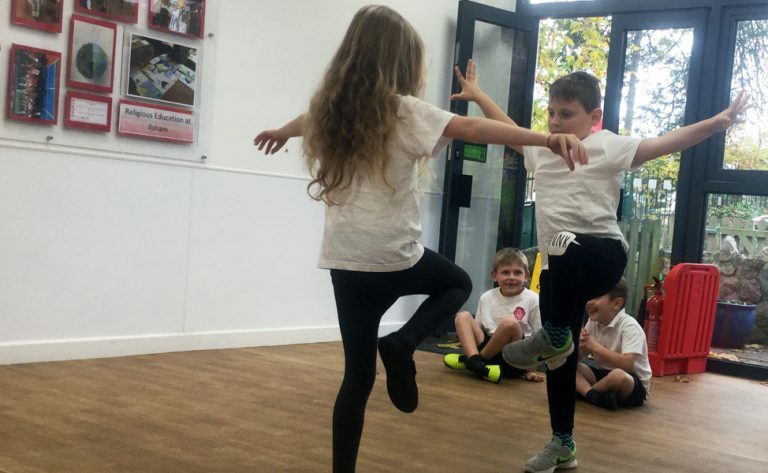 The children really enjoy the clubs and it also provides them with opportunities to take part in sports matches, choir performances, music festivals and many other out of school experiences.